Valentines Day is just around the corner! It is a blustery day, Ollie has a cold and is home from school so we got out my boxes of ephemera, scissors, and glue to make some Valentines. 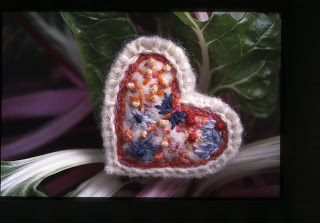 So I decided to share with you some of my favorite heart creations I have done over time. 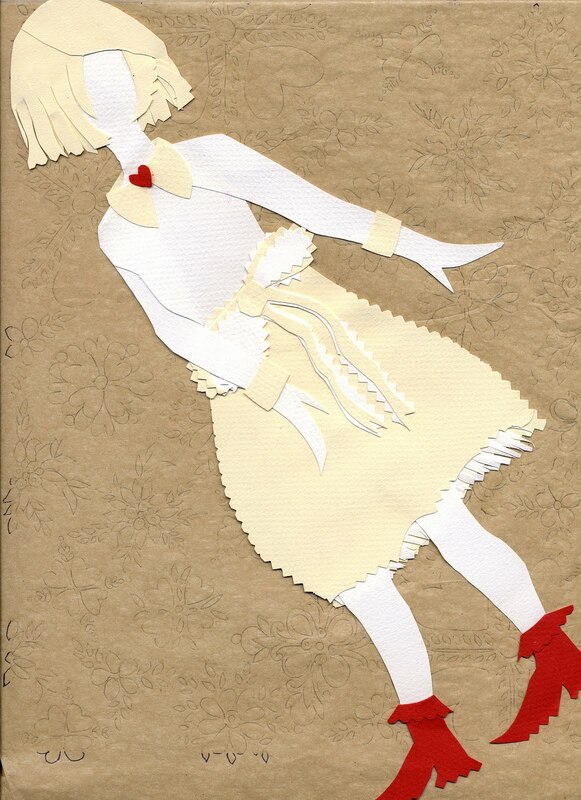 I have always liked this paper doll, a self portrait of sorts… winter whites and red shoes. I used some carbon paper for a textile design as a backdrop. photographed against some beautiful chard. sent me back a great picture of it against a grand Agave! Lovely exchange. 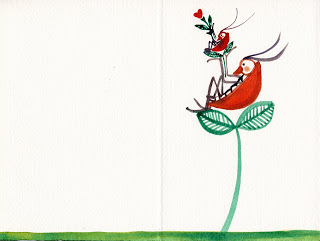 love and be loved and love and be loved and love and be loved! Annie, it's absolutely impossible to pick a favorite! I so love your style! Bet you and Ollie had a ball!